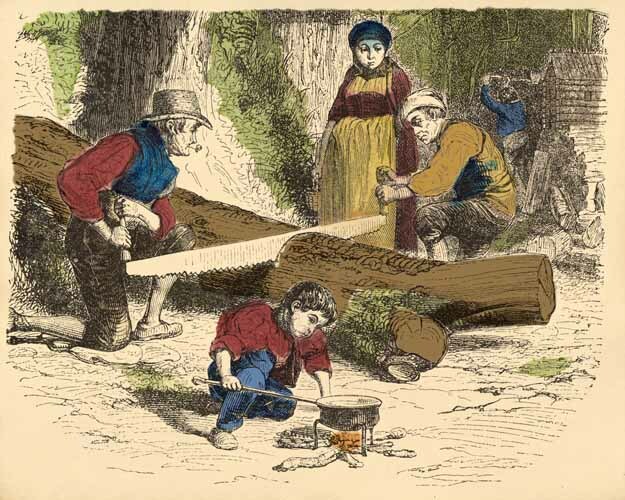 These puzzles are reproductions from Henry Howard Brownell’s 1857 Edition of The New World—Embracing American History. 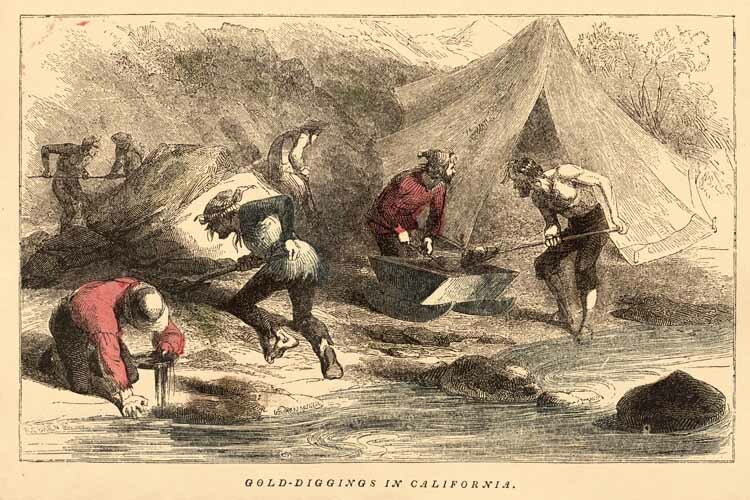 Gold digging in California. 4″ × 6″. 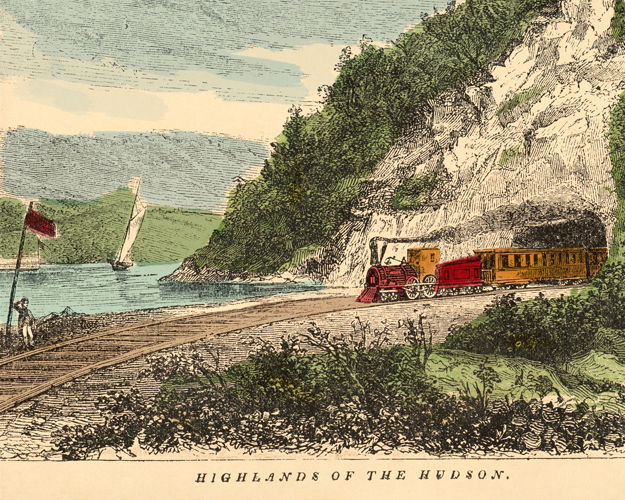 Highlands of the Hudson. 4″ × 6″. Settlers cutting wood and cooking. 4″ × 6″. 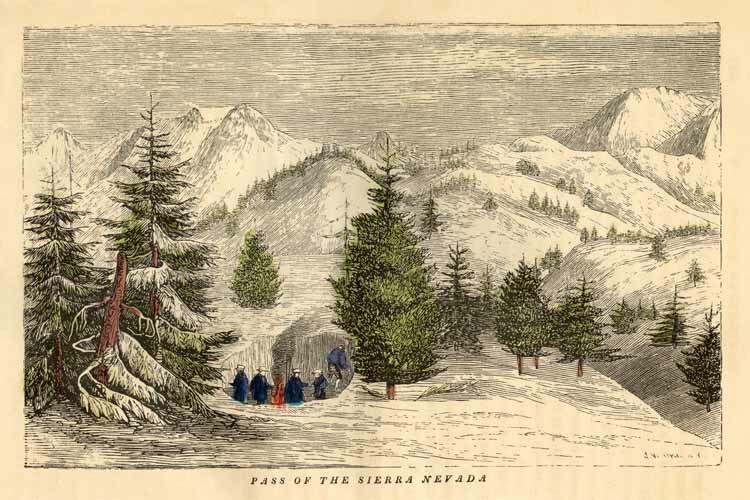 Winter Sierra Nevada pass. 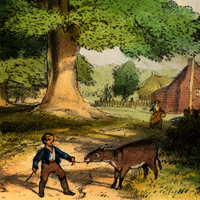 4″ × 6″.